We do our best to help our patients get the best sleep possible by treating their sleep apnea with the oral appliance. However, sometimes more is needed. Here are 10 adjustments you can consider if you are still not feeling as refreshed in the morning as you'd like. Light and darkness are powerful cues that tell your brain it's time to rest or get you ready for a productive day. So it's no surprise that light in the bedroom (as well as light peeking in from outside) has an impact on the quality of your sleep. Dimming the lights about an hour before bedtime will help regulate your body clock and tell your brain that it's time to shift into sleep mode. At home, use room darkening shades and curtains to keep it dark at night. Rest on one side, slightly curled with your knees bent. Use a supportive pillow for your head that keeps your spine in alignment. Side sleeping can be made better by placing a pillow between your knees. There is growing awareness and therefore growing concern regarding undiagnosed sleep disorders in pilots. The US House of Representatives passed a bill that would require that a specific rulemaking process be followed before regulations could be changed regarding the screening and treatment of pilots for obstructive sleep apnea. The goal of the bill is to help create policy changes that will help identify more effective and less intrusive ways of identifying at risk pilots in order to keep everyone flying safely. This issue was reported by Sleep Review Magazine. Recently a study was presented at the 70th Annual Scientific Meeting of the American College of Gastroenterology which showed that out of 81 patients with documented sleep complaints, 26 percent had acid reflux. Of those who suffered with reflux, 94 percent of the recorded reflux events were associated with arousal from sleep or awakening. Sleep Group Solutions teams up with former NFL superstars to tackle sleep apnea by raising awareness through seminars. We remember the NFL #1 Draft pick JaMarcus Russell for the Oakland Raiders back in 2007. His mediocre performance on the field was later linked to sleep apnea. Sleep Group Solutions and Dr. Harry Sugg are teaming up with former NFL Linemen Derek Kennard and Nate Newton to raise awareness of sleep apnea through a series of events titled "Tackle Sleep Apnea". 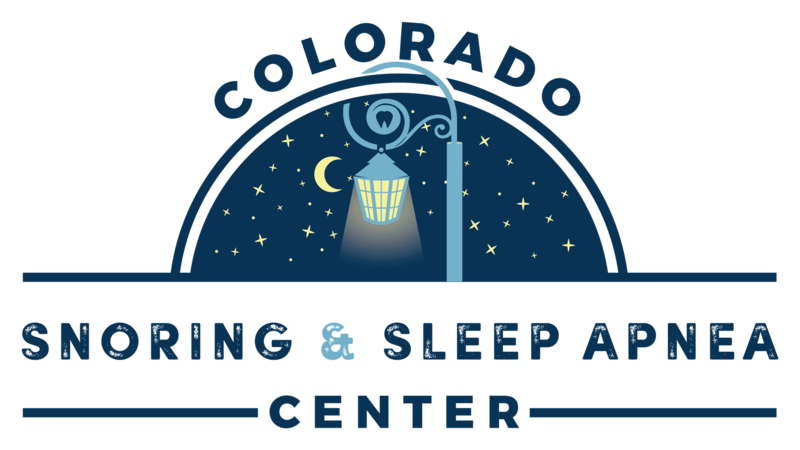 New research has been published by the Agency for Healthcare Research and Quality regarding the effectiveness of diagnosis and treatment of sleep apnea in adults, we thought we'd pass it along to you. The report highlighted the seriousness of treating severe sleep apnea because of it's association with diabetes and other chronic diseases. The full report can be found at www.effectivehealthcare.ahrq.gov/apnea.cfm. The following article was featured in the July/August 2011 edition of Sleep Review: The Journal for Sleep Specialists and we thought we would pass the information along to you. The article was written by Barry Krakow MD. Older women with sleep apnea have twice the risk of developing dementia as those without the breathing disorder, according to a study published Tuesday, but the data weren't conclusive as to why. The findings indicate that people with sleep apnea should be screened for cognitive problems, said Kristine Yaffe, an author of the study in JAMA: the Journal of the American Medical Association.